Orders ship in days, not weeks. Free, same-day shipping included for in-stock items. No waiting on materials, we are vertically integrated for a quick turnaround. Set up an inventory management program so you’ll always have the products you need. We were the first manufacturer of both thermocouples and thermocouple wire to be accredited by NVLAP (Lab Code: 200496-0) to ISO/IEC 17025. NVLAP (National Voluntary Laboratory Accreditation Program) is a U.S. Government entity administered by the N.I.S.T., an agency of the Department of Commerce. Our quality system undergoes an annual renewal and our calibration lab is held to the highest of quality standards. 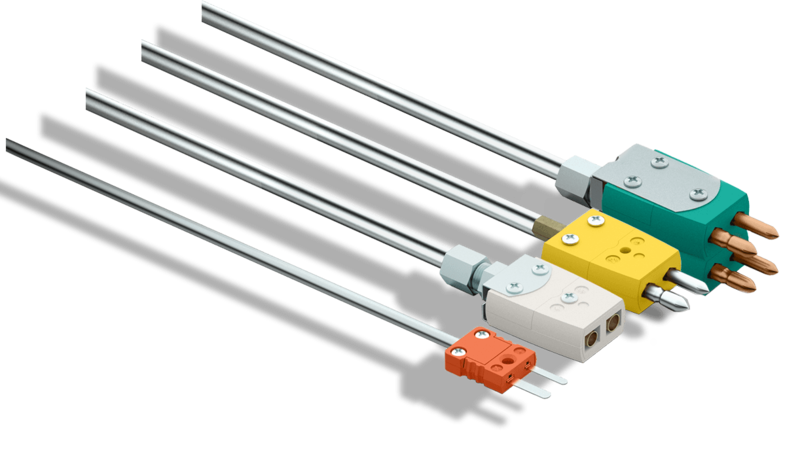 Why Wait Until You Need To Switch Thermocouple Suppliers? Most companies wait until they run into problems or delays with their current supplier to make a change. But why wait? That could mean lost profit and productivity. Talk to us about how we can help supply your quality thermocouples, thermocouple wires, and more. Why work with a distributor when you can work directly with us, the manufacturer?